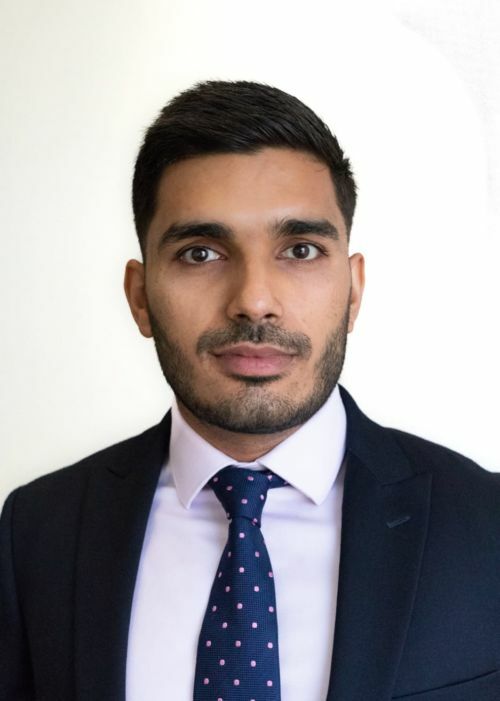 Arjun joined the Cumberland Place team in 2015 from Credit Agricole Corporate & Investment Bank where he was a Market Risk Analyst. He graduated with honours and holds a BSc in Investment and Financial Risk Management, as well as a MSc in European Business (majoring in Finance), from Cass Business School. He also holds the Investment Management Certificate. During his prime, Arjun represented Kenya in swimming at the Youth Olympic Games.